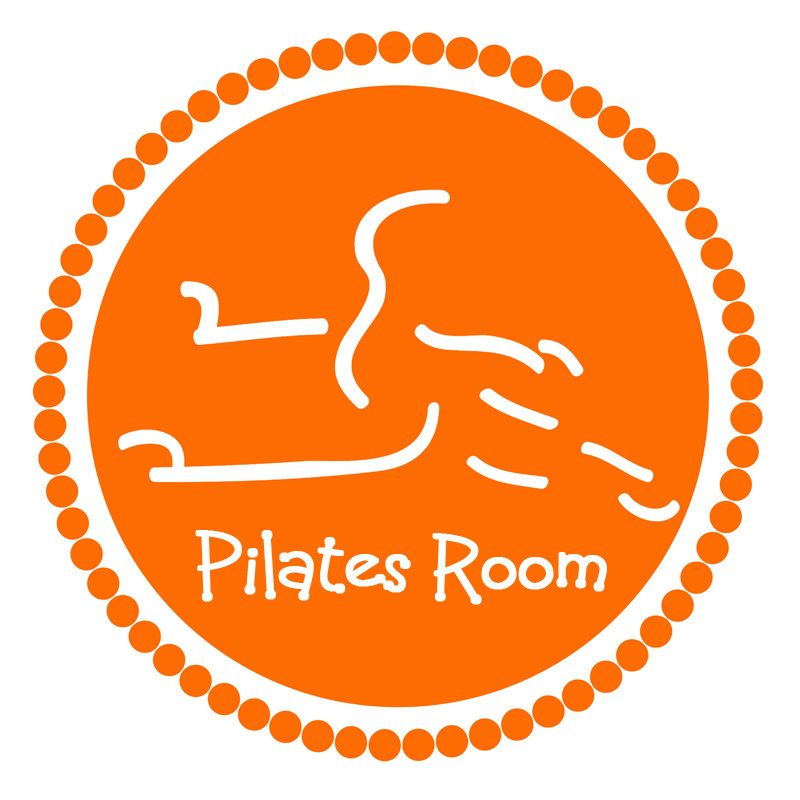 Are there any age restrictions to take Pilates? How long does it take to see results with Pilates? There are many factors that contribute how long it will take to see results such as your starting fitness level, diet, and how often you attend classes. As a general rule, attending classes at least twice a week with a healthy diet at home will allow you to begin seeing results in as little as 6 weeks. Can I do Pilates if I am pregnant?